Looking at our Chinese character today - 志, we know that it is composed of 士 (scholar or officer) and 心 (heart). What is the meaning of the combination? the heart of a scholar, which represents something great to pursue full heartedly. 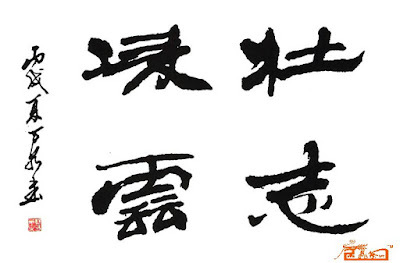 From Oracle Script of 志 - , we can actually see that it was formed with (which is 之) and (which is 心). 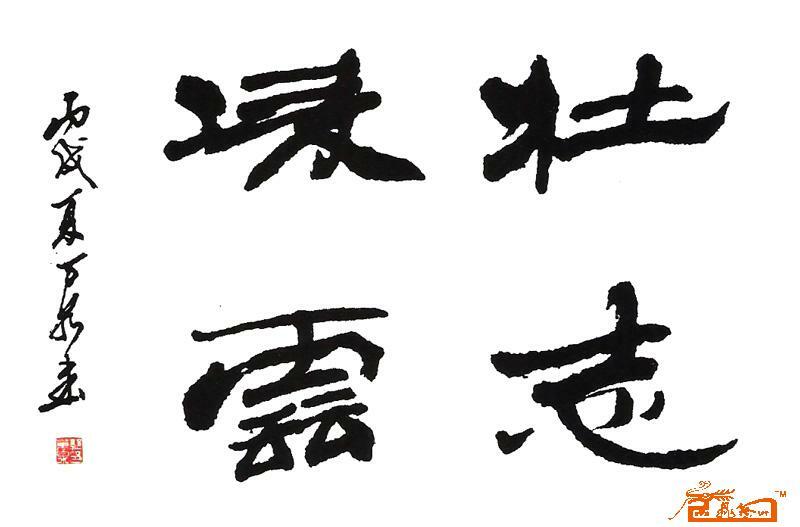 Now its meaning of 志 is even clearer - where your heart is. That is the precise meaning of 志. Now you will not be surprised that 志 (pronounces zhì) sounds very similar to 之 (pronounces zhī).